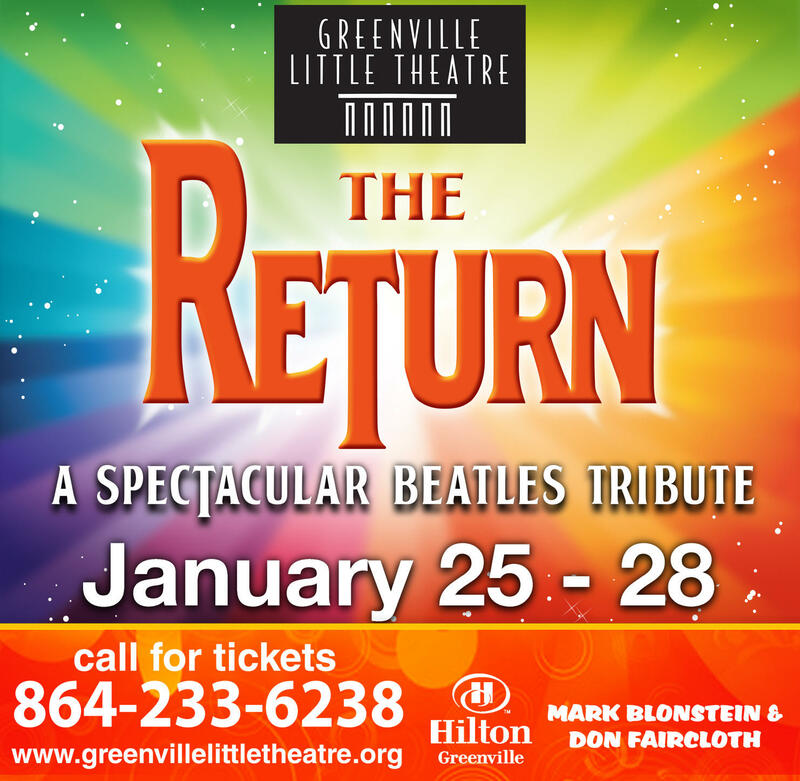 The spectacular Beatles tribute band is back by popular demand! 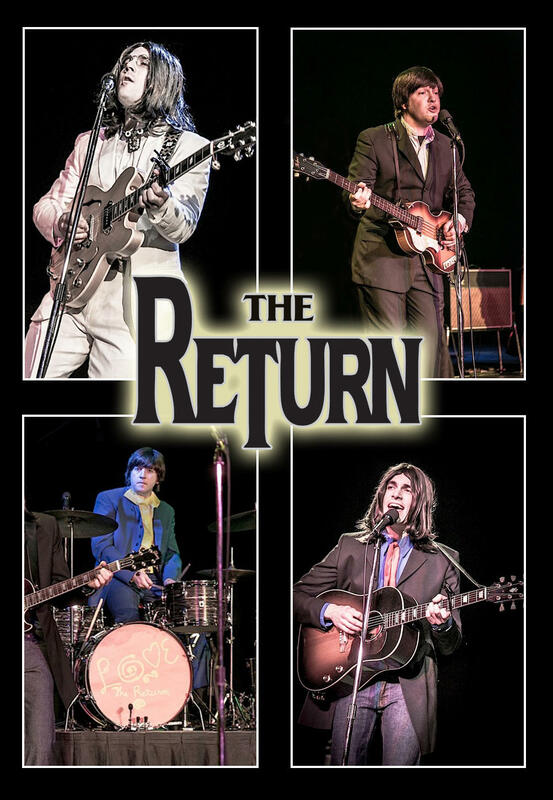 The Return has crafted a truly authentic, entertaining and very exciting show capturing the essence of the Fab Four. Feel the excitement of Beatlemania to Sergeant Pepper's and Beyond!